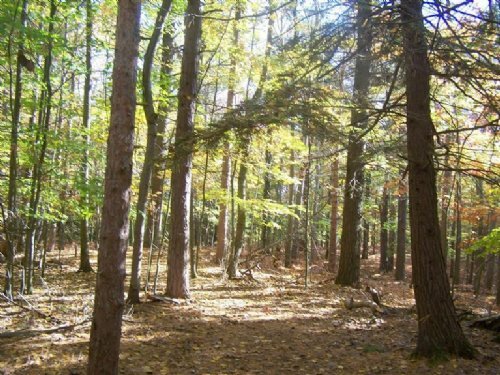 Here is the perfect building or recreational property in Fruitport Township. The property is fully wooded with some rolling hills. Norris creek flows through the center portion of the property offering countless low bank building spots. A very private parcel yet minutes to the Muskegon Mall. Not many around like this one.